Sundays are always a good excuse for indulging in a few little treats, especially as it’s getting close to Christmas I find myself just wanting to stay in, snuggled up with a glass of mulled wine. 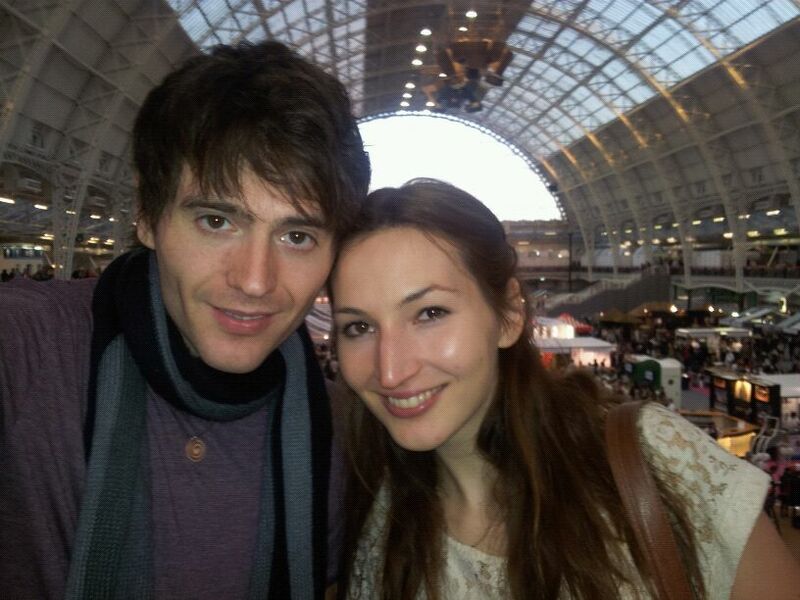 So what better way to spend a Sunday than down at Kensington Olympia, for the Good Food Festival 2012. 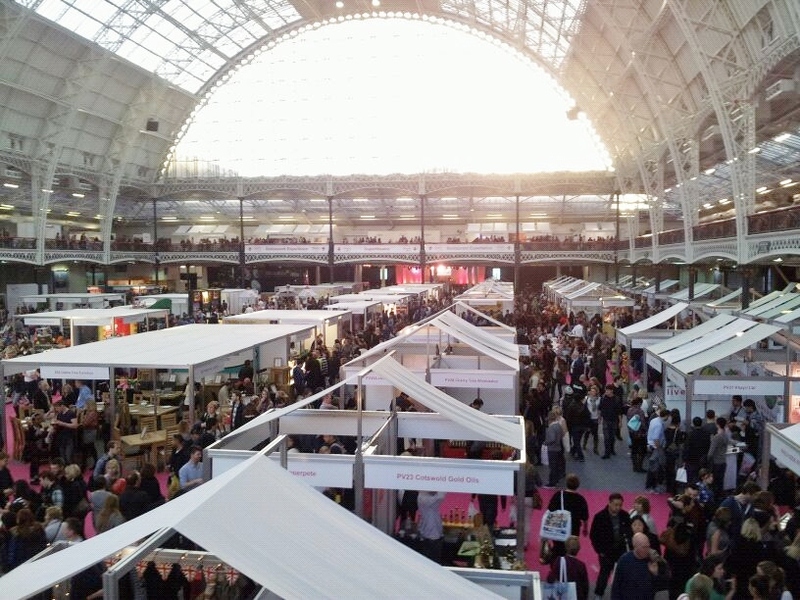 The idea of sampling different foods and wine was just too good an opportunity to miss and lucky for me, my boyfriend was able to pick us up a couple of tickets for the bargain price of £10 each. Arriving just after 2p.m we were amazed by the sheer size of the place and immediately excited by the variety of stalls and different foods that were available to try. This was the final day of three that the Good Food Festival was being showcased and if the stall holders were tired they definitely didn’t show it. Rather they were engaging, informed us about their product and welcomed us to try it. The first thing I sampled and wish I had bought now, as when I went back two hours later it was all sold out was the maple-smoked olive oil. With a little bit of bread on the side, I must have sampled at least ten pieces. Oils, vinegars and jams were the on every corner and so for one to stand out it had to be special. Other stand out cake stores included The Little Round Cake Company and Gower Cottage Brownies where they produced an incredibly gooey baileys brownie. 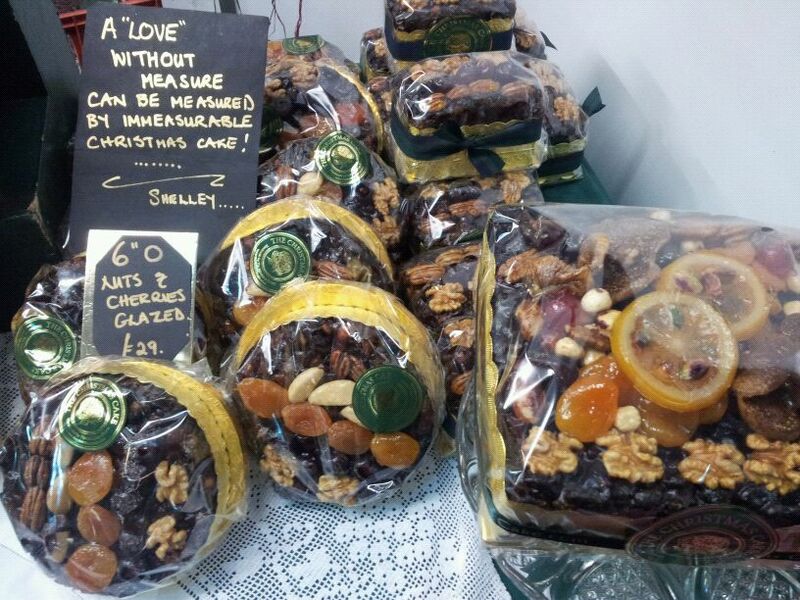 For those wanting the taste but not the calories there was Mariella -the Skinny Bakery. The cake slices were wrapped in see-through packaging displaying the tempting contents, however, also displaying the calories which were incredibly low for a decent sized slice of chocolate fudge cake! 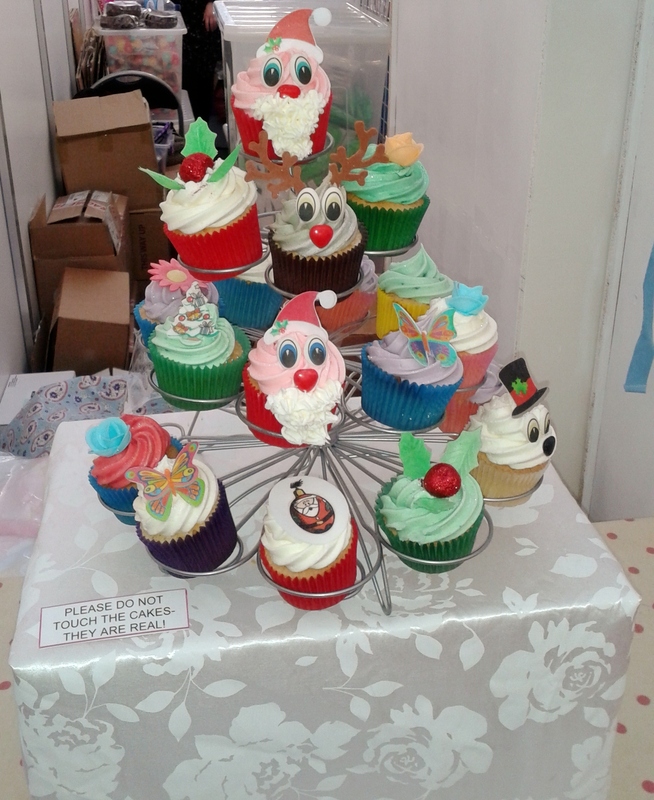 The Christmas spirit was definitely in the air with several stalls showcasing christmas cake and santa shaped chocolates making lovely presents for friends and family. 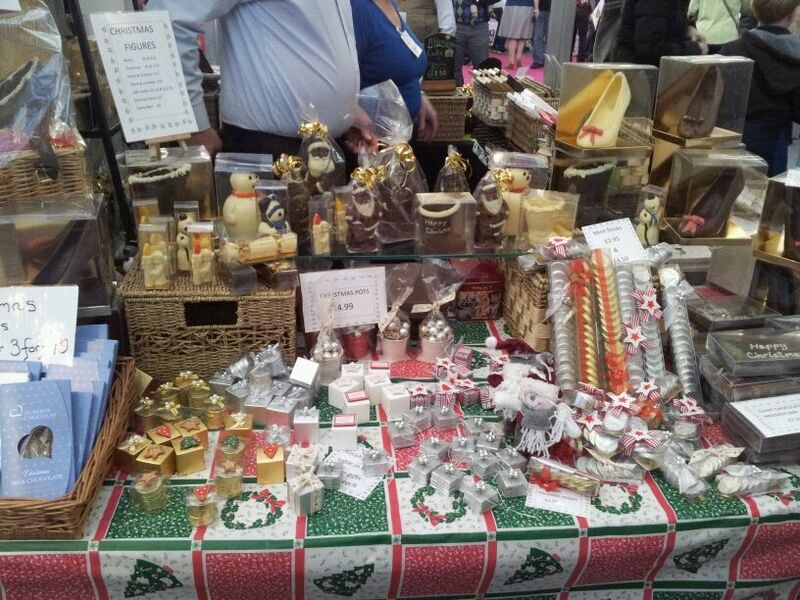 This stall was from Auberge Du Chocolat where they had the loveliest chocolate gifts wraped up and packaged so beautifully. Inside these little boxes were chocolate covered coins and on sampling the chocolate it was smooth and delicious. After sampling lots of cake and delicious chocolate I stumbled across a stand where there were 4 trays filled with what looked like flapjack. 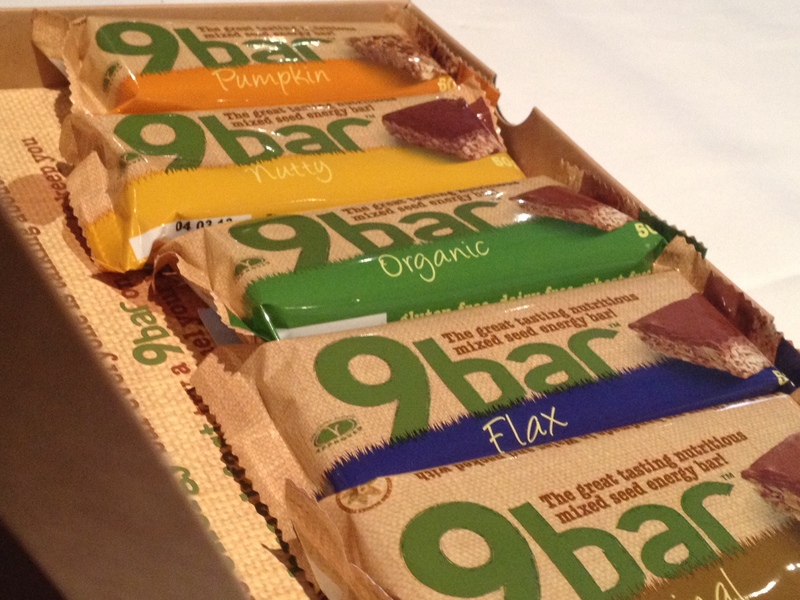 On closer inspection it was a gluten free energy bar called 9 bar. The flavours consisted of Pumpkin, Original, Peanut, Flax and Nutty. I sampled all five and they were really delicious and extremely addictive. I actually came back to this stall several times and bought a couple of bars. At 250 calories the 9 bar is made up of pumpkin seeds, vegetable oil, sesamee seeds and hemp seeds, they are healthy and promote that they will give you energy. In my case I just find that once you start on them you can’t stop, however they are quite filling. A perfect alternative for that chocolaty snack, without feeling guilty, these 9 bars are going to be popular! Another nice indulgent treat was the Hot Chocolate stand we came across called A&G Chocolatl. A super fan of Options belgian hot chocolate I’ve been quite set in my ways when it comes to hot chocolate, I mean a nice cup for only 40 calrories, you can’t go wrong really. However this luxurious pure hot chocolate made straight from the cacoa bean had me hooked. The cocoa beans are roasted and fermented just as you would do with coffee and therefore the natural flavours of the cocoa bean are locked in tight. It just needs hot water and is simple to make. 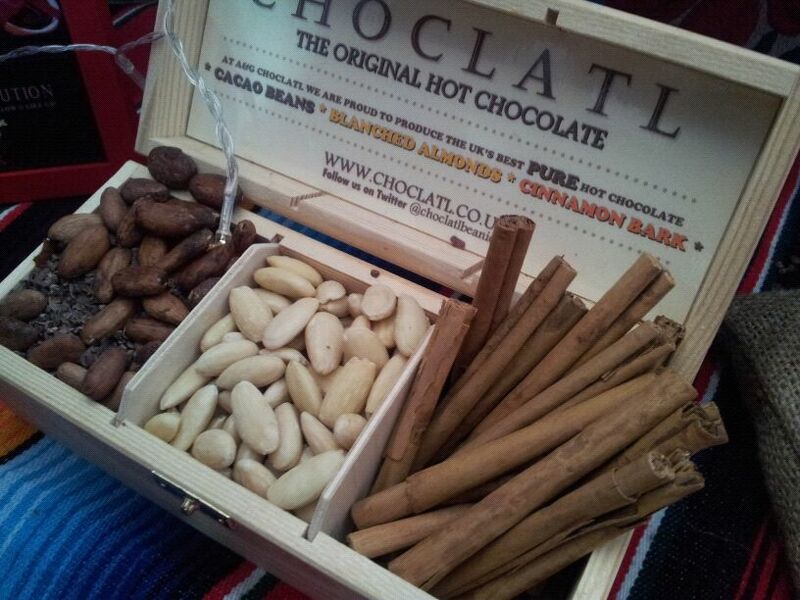 You can find out more about Choclatl at chcoclatl.co.uk. The recepies page is particularly fun to look at with a suggestion of hot chocolate and a splash of rum. Sounds pretty tasty to me! So we had tried cheeses, including a curry cheese from The Cheshire Cheese Company (very good -most definitely recommended), Chocolate, Cakes and a variety of oils, by now our stomachs were looking for something substantial. We had seen a sausage stall earlier with a long que that looked pretty impressive but we wanted to see what else was on offer. There was so much choice! Upstairs was the dining experience where you could exchange money for tokens and then try out different foods from the famous chefs. This got me very excited however after queing for the Almond encrusted masala grilled lamp chop with spiced turnip mash that I particularly fancied, by the time I got to it, it was sold out. Therefore the sausage it was and it wasn’t a bad choice at all. 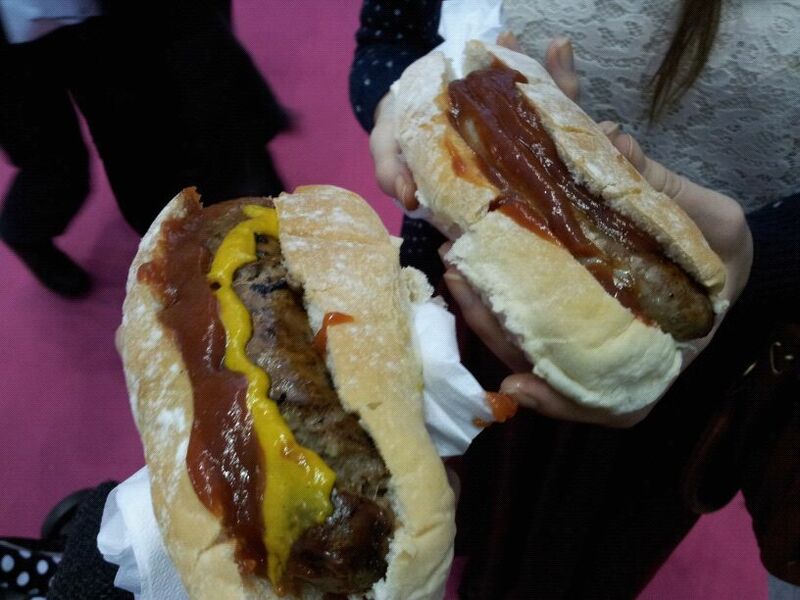 I went for the Wild boar and apple which came in a floury white bun and was produced by The Great British Sausage company. Although we didn’t have the dining experience it was a fantastic idea and extremely popular. Not only was there a variety of dishes but a particular wine was recommended to go with each dish also. Staying on the topic of wine, whilst we were upstairs investigating the Dining Experience we saw that there was the wine experience taking place also. 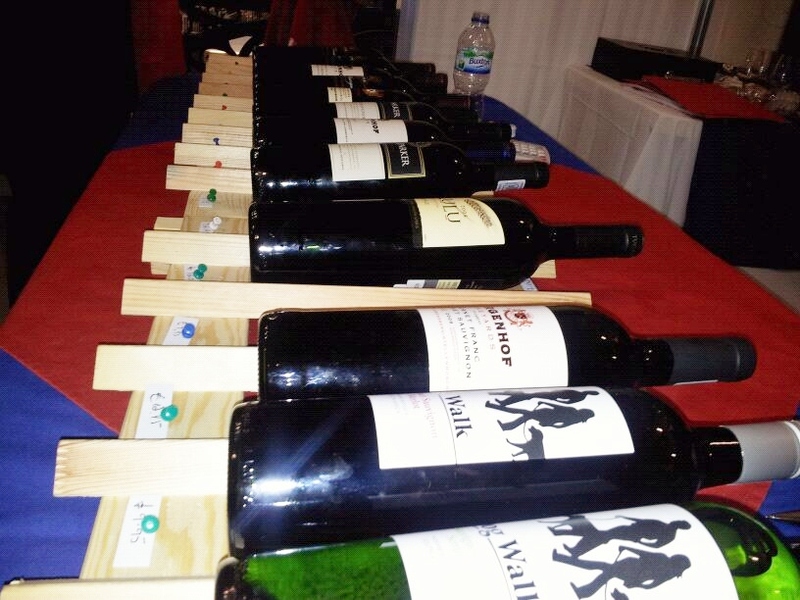 Dozens of stalls of wine took up one side of the olympia and for a deposit of £2 you could pick up a little wine glass and go and sample as many to your hearts content. This was such a fabulous opportunity and a great chance to learn about what wines were best for different occasions. At first I flitted through the stalls trying as many as could, whilst my boyfriend felt obliged to strike up a conversation before sampling the wine, I was on a mission to get through as many different types as I could. Free wine, how can you say no? However as I moved around the stalls and saw how passionate the people selling it were I too became engrossed in wanting to learn more about where the wines came from and what best food would go with which. The wine map was particularly interesting. Designed like the tube map it listed all the different types of wines and liked you to others you might like going on your taste buds. We could have spent over an hour trying all the wines but unfortunately the festival was coming to an end and we wanted to buy a few more food products before leaving. The wine had started to kick in too leaving us feeling all light headed and slightly tipsy. Finishing off with some more samples of ice cream, jams and the wonderful maple smoked olive oil (not all at once!) we bought the last few bits, including more chocolate and some smoked cheese and headed on our way. It had been a great day, exploring the different stalls and getting a glimpse of chef demonstrations. Recommended to all I will definitely be going back next year.